Mac users are changing default folder size in finder because of it’s very small. So we can not view images or Filters inside the finder at a glance without opening it in a preview. But for the security purpose some folders/ images need to keep small So no one can directly see your data at a glance. But for the temporary time, we can customize or change Folder or Image Size in Finder using resize view option. 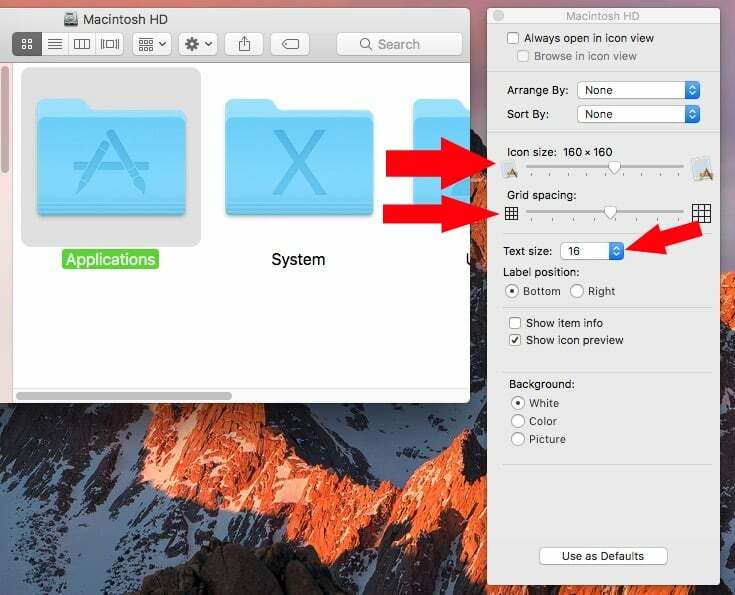 Here it’s the steps to customize default folder view size or text size inside any finder view pane. 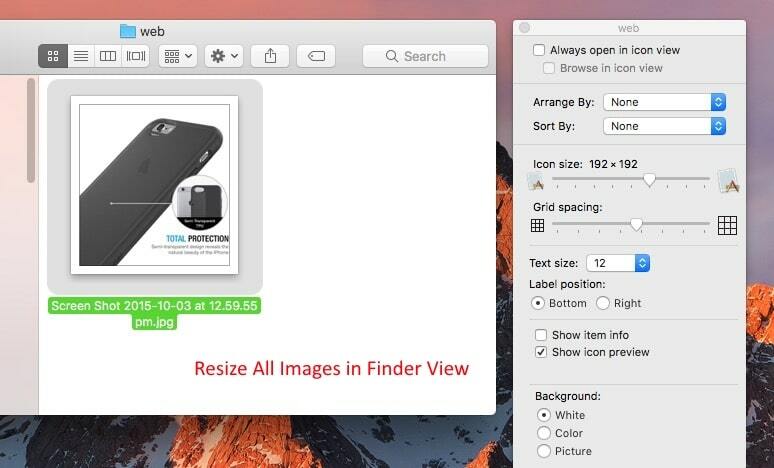 Are you looking to seeing images in finder? Then it’s the easiest way to check/ Find all images individually. 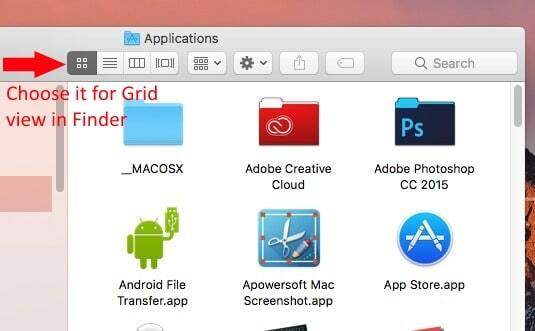 1: Open Finder on Mac. 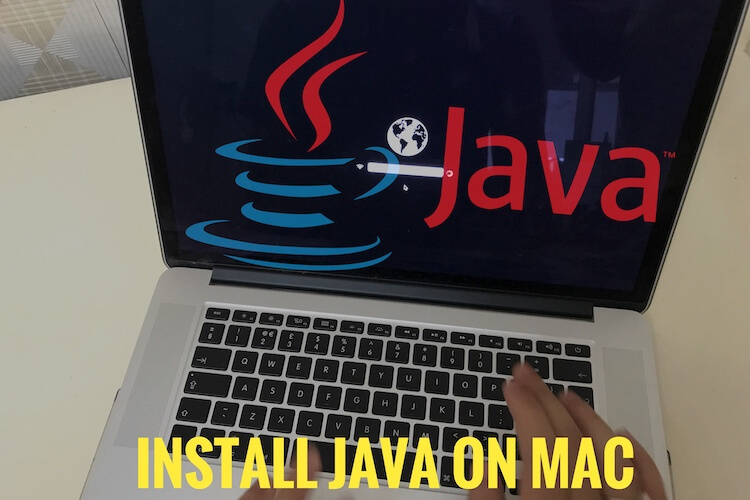 Go to your Folder that you want to increase the size of files, Folders, and Images. 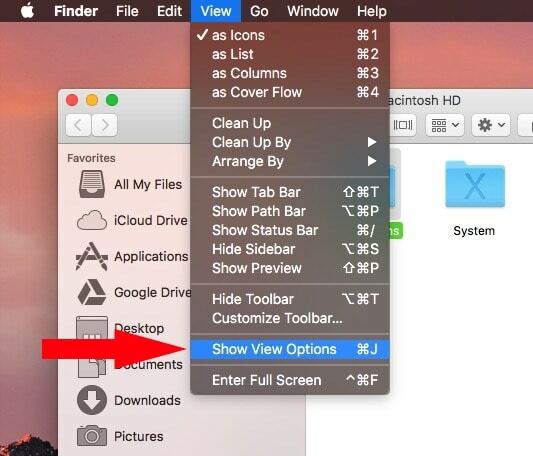 2: From Top menu options, Click on View > Show View Options or Command + J shortcut. Or Right click on Folder > Show View Options. 3: On Show View popup, Change icon size by sliding left to the right. Or Manage space between grid layout slide Grid Spacing. 4: Folder name Text Size is also useful for change all folder/ Image and File name inside finder preview. 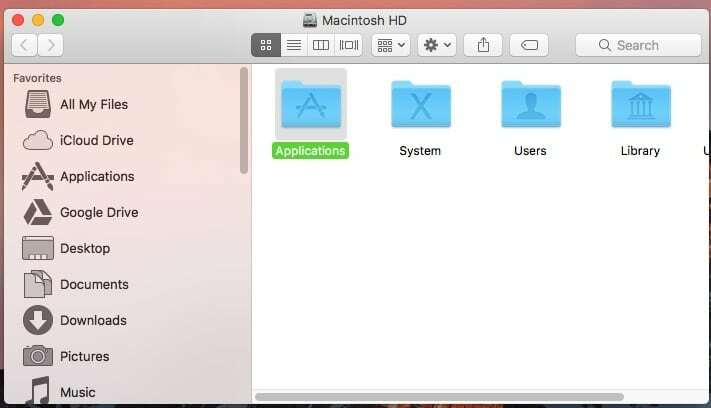 Mac users are also using other useful features like change folder color, Set Picture on Folder. Are you keeping folder size or image size in finder because of privacy, then you can see sensitive data into a locked folder or encrypted folder? Also useful: New MacOS High Sierra now gives the option for hide pictures on Mac from the photo app. No one can see directly from the photo app. Hope you gathered guide on how to Change Folder or Image Size on Finder from Mac with customizing folder view settings.